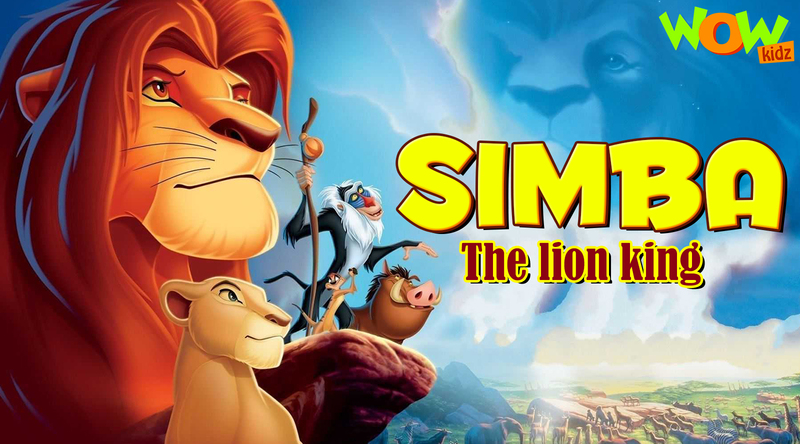 Simba is the protagonist of a show based on the movie "The Lion King". 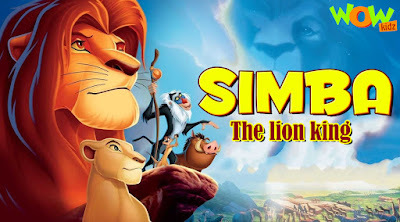 The storyline rests on the difficulties faced by the character, Simba, through his journey from being an adventurous cub to an invincible and ambitious ruler of the jungle named Savannah. As a cub, Simba admired his father and wished to step into his shoes and become a ruler as mighty as his father. Like his father, Simba is also willing to jump into combat when it comes to saving the lives he cares about, even if it means putting his own life in danger. Simba's father was shot by some hunters, bringing the villain of the show, Sher Khan, closer to his aim of becoming the king. After his father's death, Simba and two of his brothers were looked after by Bagheera, Chameli and some other members of the jungle. Growing up, Simba was rather mischievous and delightful. He took upon challenges and helped the people of the jungle in numerous ways with Bugshot, his best friend, lending him a helping hand. On this expedition, Simba is either learning about various aspects of the jungle or preparing himself for becoming the best ruler the animals of the jungle had ever seen. Simba found himself in many troublesome situations which eventually helped him grow and become better. Like any other series you would've seen, this makes no exception and has a Villain as malicious as any other. The Villain of this show, Sher Khan, has proven to be vile and concocted plenty of complications in Simba's life. Sher Khan plotted to kill Simba countless times in order to become the king of Savannah. Every chapter of Simba is a detached story where Simba and his friends are encountered with problems fabricated by Sher Khan. Wow Kidz wishes everyone a Happy Janmashtami!! !